If your Massachusetts boat is 26 feet or longer, Mackintire Insurance offers you the comprehensive coverage of yacht insurance. As with boat insurance, yacht insurance policies typically offer broad coverage but with more protection and personalized options available. Yacht insurance typically includes: collision coverage if the yacht strikes another boat or object; liability coverage for injuries or property damage suffered by another party; and personal property coverage for cameras, electronics, clothing and other personal items aboard your yacht. These yacht insurance policies usually contain enhanced coverage compared to what is offered with standard boat insurance. 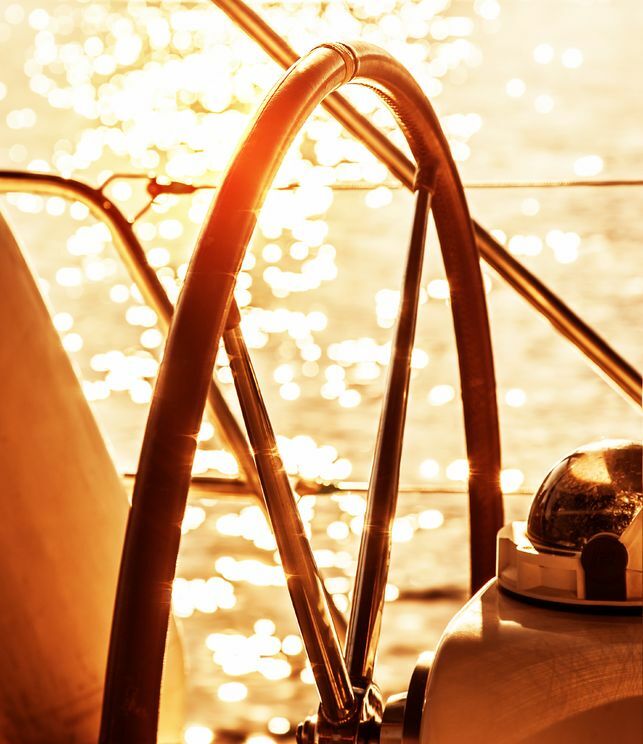 To provide the most comprehensive protection for your vessel, yacht insurance can also include custom options to meet your yachting needs, including: assistance with the cost of relocating your yacht to safety before a hurricane; additional coverage for dinghies and other small craft aboard; towing coverage to help get you back to port if you become stranded at sea; and custom navigation coverage to protect you outside US waters. Contact a Mackintire Insurance agent today to create the best Massachusetts yacht insurance policy for your needs, giving you the peace of mind to enjoy your yacht.